Elisabeth will be traveling to Copenhagen where she will choreograph for the International DACI Conference. Her work will be performed around Danshallerne on July 10th. 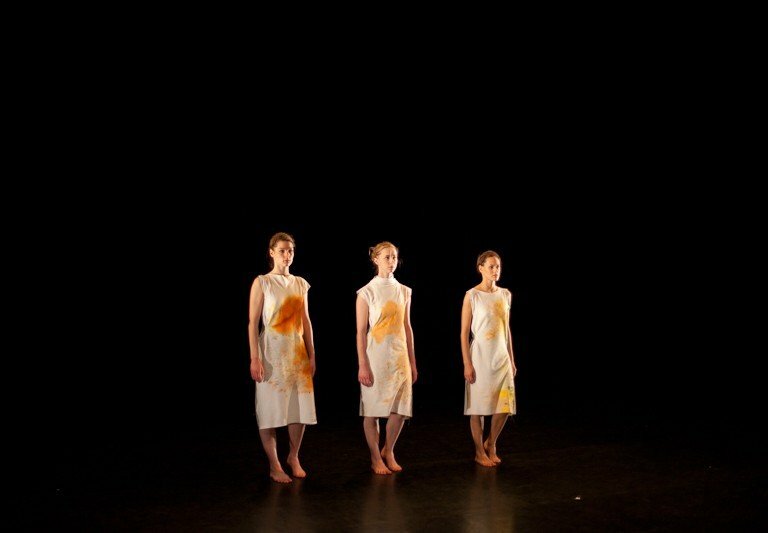 More on the work in artistic work – choreography.